When it comes to offering MSPs advice on growth and operations, the best insights come from business leaders who have already forged the same path. That’s where Peter Briden comes in. 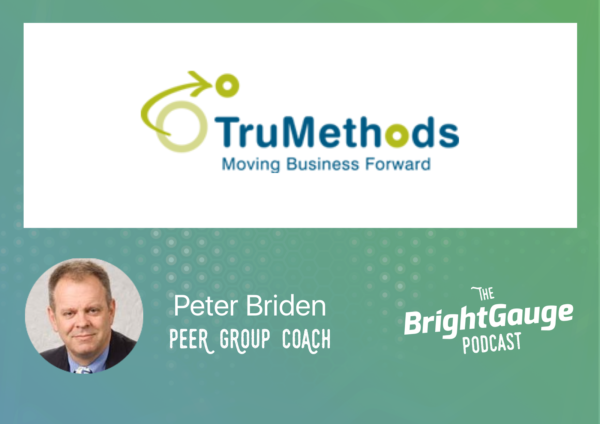 After building and selling PC Networks, Peter joined the TruMethods peer group as a coach for Solutions Providers looking to improve their business. During his conversation with BrightGauge co-Founder and CEO, Eric Dosal, Peter offers insights on market trends in security and cloud, the challenge of talent acquisition, moving up the stack in a commodity-level business, and how to move out of a reactive spiral by staying focused on what’s urgent.